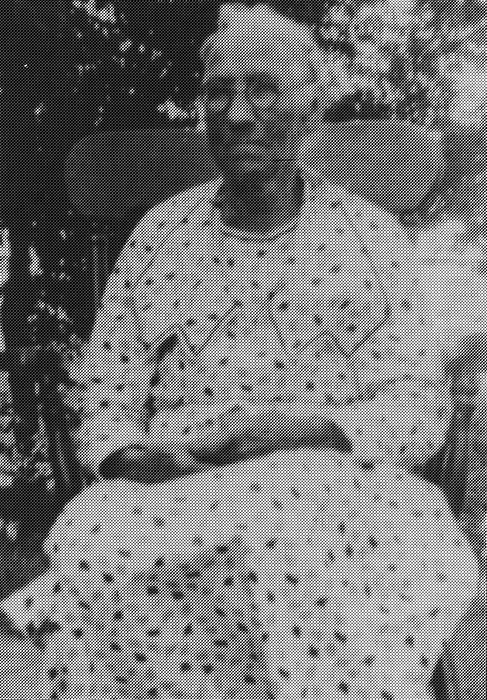 Samantha Hawkins Park's mother Matilda was a Sines. She died March 6, 1882 at age 26 when her daughter was just two years old. 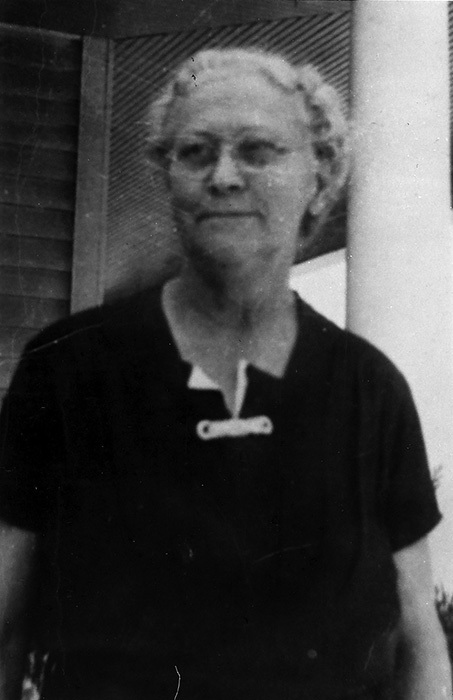 Matilda's sister Samantha Jane Sines Bell and her husband Lavirus raised her as their own. They lived in Ohio then moved to Missouri in 1883. 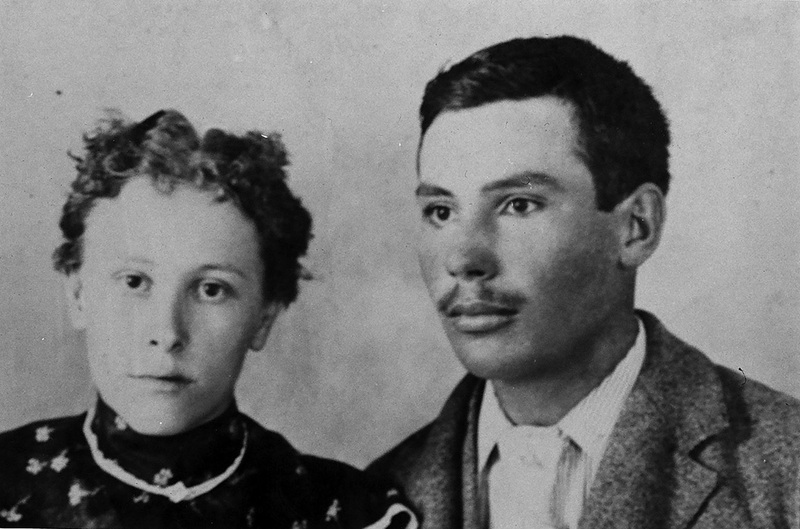 They lived there until Oct. 1, 1886 when they moved to Western Kansas. They moved to White Cloud, Kansas April 7, 1892. Samantha's Great Grandfather Henry Sines fought in the War of 1812.